ISUOG Ambassador to the Middle East, Dr. Hisham Mirghani describes five to six probe key movements that trainees need to learn in order to successfully operate an ultrasound probe. 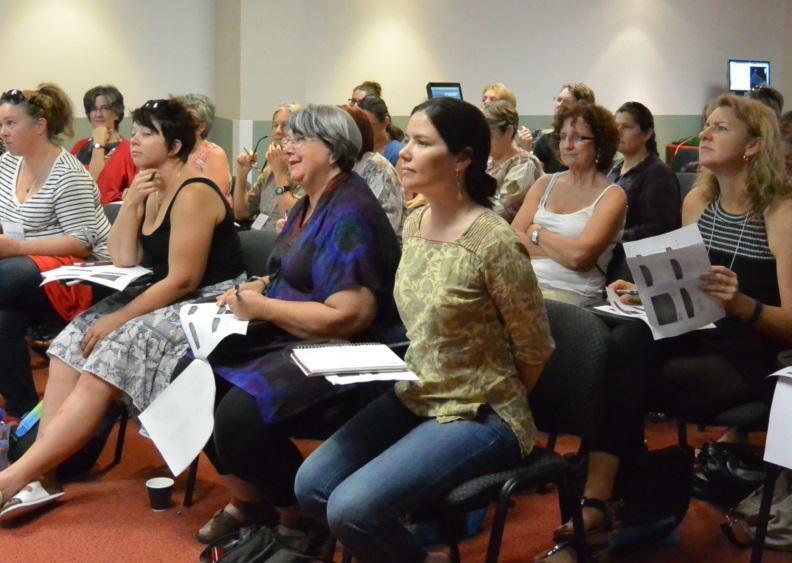 The second half of this lecture address how to improve the quality of the image. This talk is being offered by Dr. Mirghani freely to ISUOG Outreach. 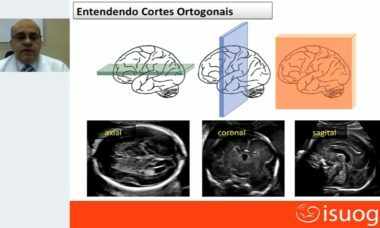 View the free webinar in Spanish, Portuguese or English on Zika to provide you with the necessary tools to differentiate between unaffected and affected fetuses. 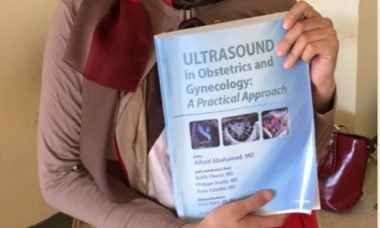 Download the ebook Ultrasound in Obstetrics & Gynecology: A Practical Approach - an open access book that presents a comprehensive review of ultrasound in obstetrics & gynecology.